Recently formed MTV Networks division 345 Games will unveil a follow-up to last year's popular Deadliest Warrior: The Game, as well as a new title based on Comedy Central's animated Ugly Americans, at E3 next week. Deadliest Warriors: Legends will launch for Xbox Live Arcade and the PlayStation Network in mid-July for $10, according to the company, and will offer "nine heroic warriors, new fighting options, a more precise projectile system, more arenas and a new campaign mode." Ugly Americans: Apocalysegeddon is described as a four player co-op side scrolling shooter that incorporates both writing and acting talent from the show. 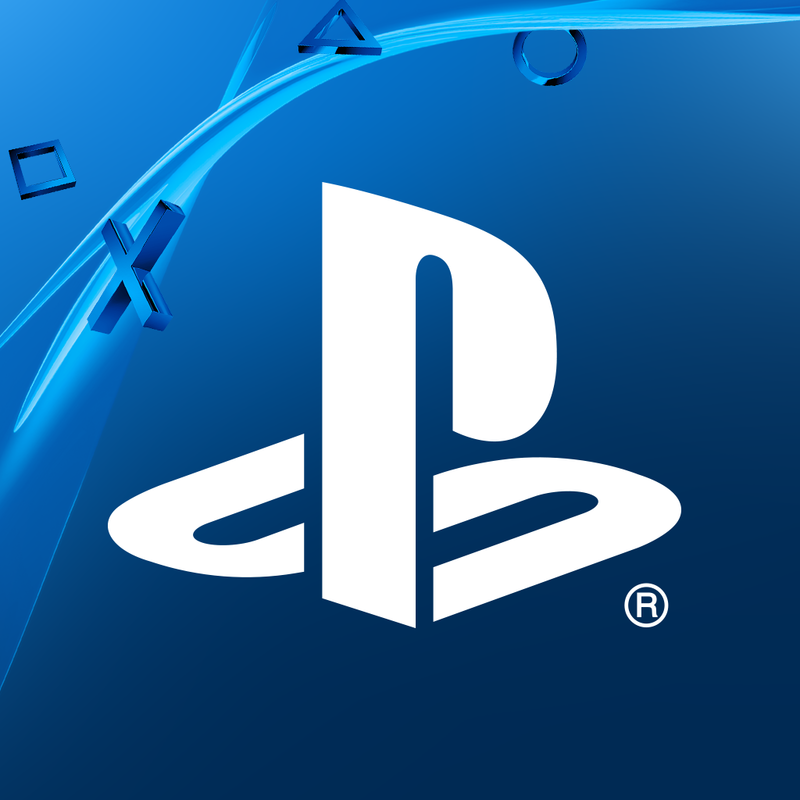 It will also be available on both Xbox Live Arcade and the PlayStation Network for $10. The games are the first to be produced by 345 Games, the interactive division MTV formed earlier this year to "work in close collaboration with the networks' creative talent and will be supported by the networks' marketing, digital and publicity departments." As with the original, Deadliest Warrior: Legends is being developed by Pipeworks Software. The first game was the subject of a 2010 Gamasutra postmortem. Backbone Entertainment will be handling Ugly Americans.